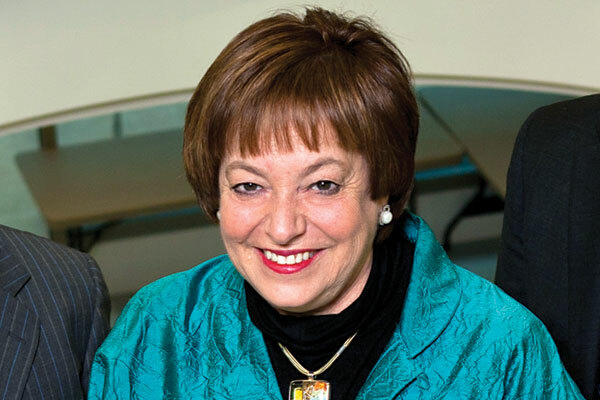 Leading more than 500 staff in offices in all the major world capitals, Margery Kraus has effectively identified and capitalized on the trend toward "business diplomacy," in which corporations seek to protect their commercial interests globally by currying favor with governments, media, NGOs, and other influencers. Bucking the trend of other PR firms that have been swallowed by larger entities, Kraus led a management buyout of the firm in 2004 from Grey Global Group that put APCO back in private hands. The results have been good, with revenue doubling since the buyout and new-client wins in 2006 including CVS, Kraft, and United Airlines. APCO is something of a family affair. Kraus' daughter Mara Hedgecoth serves as VP and marketing director, while son Evan is SVP and director of the APCO Online practice. Kraus also takes pride in her success in a traditionally male-dominated industry and town, and has been widely recognized for her business-building prowess.